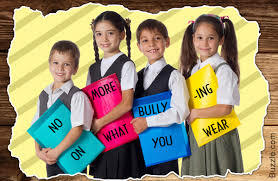 It's a well known fact that school uniforms are expensive, add to that the fact that children grow out of them at an alarming rate, and on occasions clothing can be unintentionally damaged, the cost of keeping a child well dressed can be prohibitive. Many schools demand certain restrictions on where a parent can purchase uniforms, this does not allow for parents to shop around for the best buy, in many cases it puts an added strain on financial resources which are already stretched to the limit. 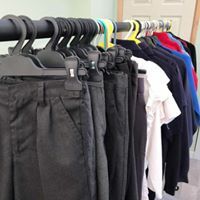 We have now started our School Uniform Project; it's really quite simple, if you have any school uniform that's still serviceable simply pop it into our warehouse in Toronto Place, Gosport. 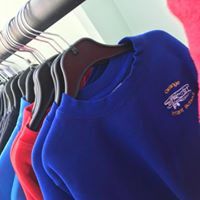 If you are in need of school uniform, again simply pop in to see what we have. We hope to have all the uniforms ready for those that need them by July, in time for the start of the up coming school year. 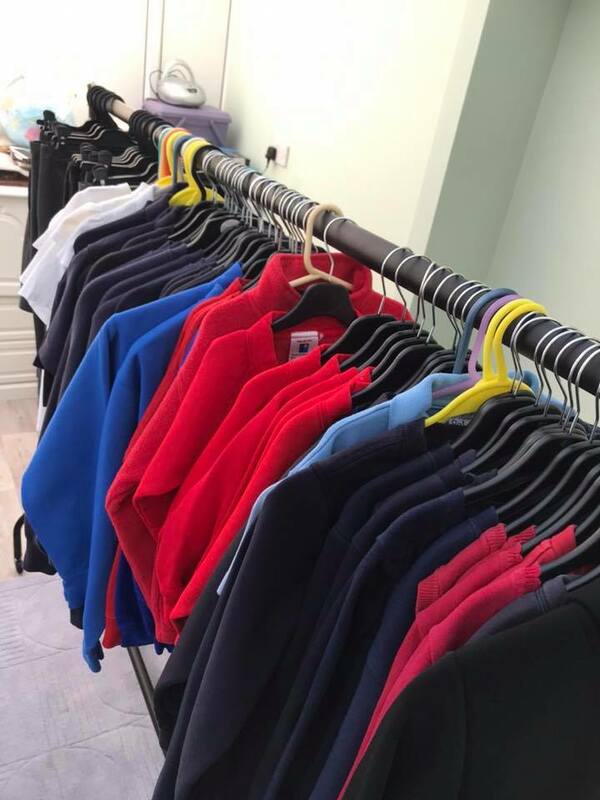 These are just some examples of the school uniforms that have been collected, laundered and soon to be offered to those who need them. As with many of our other projects, there is no referral needed, no registry of recipients and no questions asked - If you are in need - then as as always we will try to help. You can get involved by talking to your school, download our poster here and ask your school to get involved. Check out our face book page for regular updates on not just this but all our other projects. Can you get help with school uniform if on a low income in England? Sadly we think not, here is what the Government's own website has to say about it, however if you are finding it a struggle to pay for uniform, please call into our warehouse in Toronto Place, Gosport and see what we have, the uniform project will commence in July in time for the start of the school year in September. If you are in need of free school meals check out the Government's website, and please don't forget that we operate our own Store Cupboard 5 days a week where you can come and choose from a great selection of free and fresh food - if you are in need we will always try to help. So how does this work? As it says above, it's really quite simple. 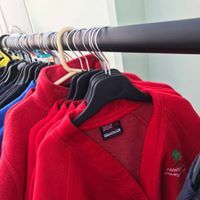 When you no longer have a need for items of school uniform simply pop them into our warehouse in Toronto Place, Gosport. If you feel that the items are stained or are in need of a little stitch here and there, don't worry, we'll try our best to get them looking new again. After cleaning and any fixing that may be required the uniforms will be pressed and offered to those who need them. 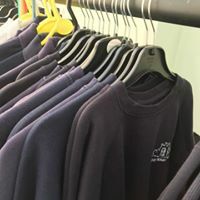 NOTE: If you are unable to bring your uniforms to our warehouse please contact your school and ask if you can add your items to our collection hub - one of our drivers will collect all items and bring them to the warehouse for sorting. 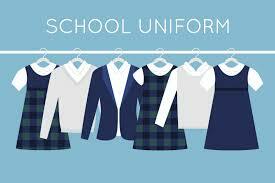 NOTE: Due to the large demand for this project we will be allowing one school uniform per child. A BIG THANK YOU TO ALL OF YOU WHO BOTH BRING YOUR UNIFORMS AND COME IN TO CHOOSE NEW UNIFORMS - WITHOUT YOU THESE PROJECTS WOULD NOT WORK. THANK YOU! 'The best days of my life!' - often stated by many of us when we think back to our childhood - but we have very short memories! Children should not have to worry about peer pressure when it comes to an item of clothing that they wear for much of the week - after all life is not always a bed of roses, so together let's take at least one worry away, and let all our children enjoy their childhood - in order to help them truly fulfill their potential. If you have uniforms that you would like to donate to our project please get in touch.